We think this is a complete collection of the Devilaires, 1948 to 1964, the years of the original Laura Conner School in Augusta. We are missing only the yearbook done by Laura Conner herself sometime before 1948, and would appreciate all possible help in finding that earlier book. I've tried to include photos of earlier classes, teams, and events when possible. Many thanks to all those who have helped build this collection. This photograph of Laura Conner High School was in the 1962 Devilaire, and was probably taken a few years earlier. The building was torn down in the summer of 1964 as a new building was erected around the old. 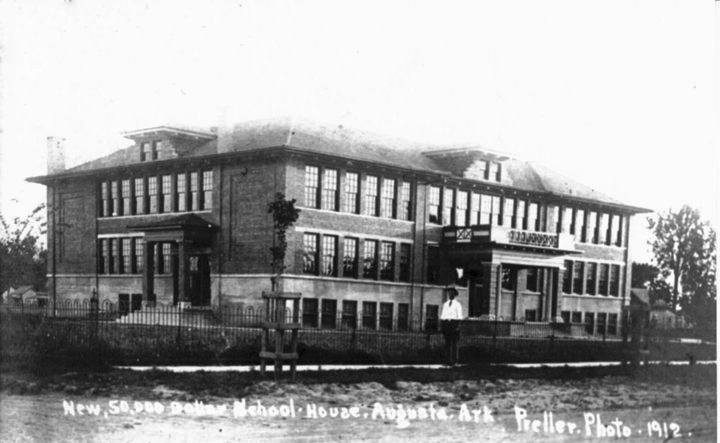 This school was built in 1911 on land donated by Mrs. Laura Conner on the south side of what is now Sycamore Street, between South 3rd and South 4th. 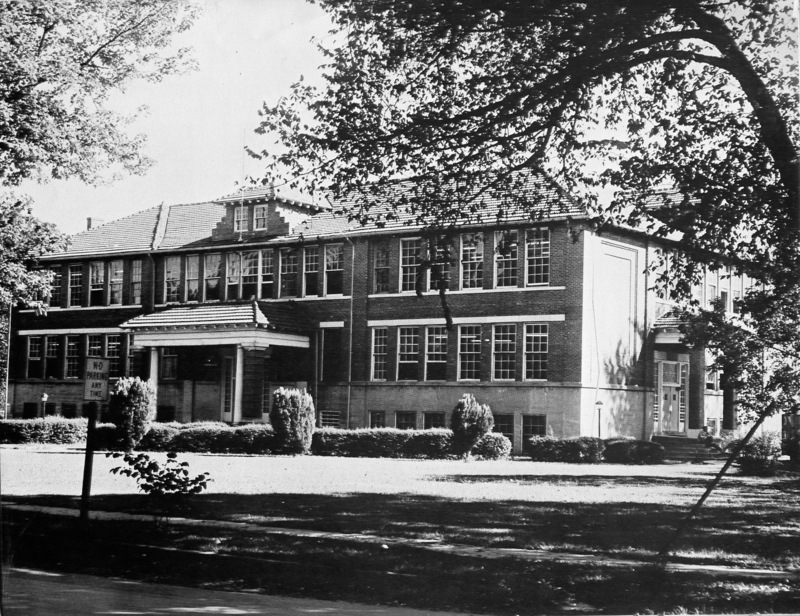 All ages from grades 1 thru 12 were in this one building until about 1950 when a new elementary school for grades 1 thru 5 opened on north 4th street near U.S. highway 64 and the Laura Conner School on Sycamore Street became Laura Conner High School and /or Augusta High School. The small schools scattered outside of town closed and had all moved in with the schools in town before 1964. We were separated by race until sometime after the old building on Sycamore was torn down, whites were in Laura Conner and the north 4th Street Elemetery, blacks were in Carver School on Main Street east of 10th. All of the Augusta Schools were combined into new buildings on or near the Carver School Campus just north of East Main Street about 1974/78. These yearbooks chronicle the last years of Laura Conner High School and give a glimpse at life in Augusta, Arkansas in late forties and into the mid-sixties. Laura Cornelius Conner (1864-1952) was mother of seven children, widow of Emerson Hall Conner (1859-1904) . Some Materials have been added and others have been revised for the 64 and More Reunion of May 2008. 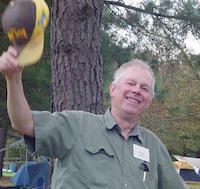 Also annuals and photos of earlier classes are added as they become available. If you have photos of class not shown, or of better quality, please share with us. I was the third Arthur Bowie to graduate from this building. First was my uncle "Buddy" Arthur James Bowie in 1929, second was his son, my first cousin "Jimmy" Arthur James Bowie Junior in 1953. I graduated in 1964 as the building was torn down around us and a new building built around the old. Questions or comments to Arthur Bowie Bentonville, Arkansas .